Read these garage door blogs. Repair, troubleshooting, and installation. Get help today. 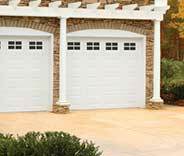 Garage Door Repair Yonkers offers a full range of services, touching on everything from opener repairs to new door installation. Your garage door plays a huge factor in your home security. That's something people don't always take into account. You don't need to live in the Big Apple to understand how important home security is. That's a fact well known throughout that city's eponymous state. But of course, you certainly know how crucial it is to ensure your home is as protected as possible. From burglaries, sure, but from rough weather conditions and even pests too. Well, seeing as your automatic garage door is probably the largest moving part of your house, it stands to reason that you'll want to ensure that it is in the best condition it can be. That's when knowing a nearby service provider like Garage Door Repair Yonkers is helpful. 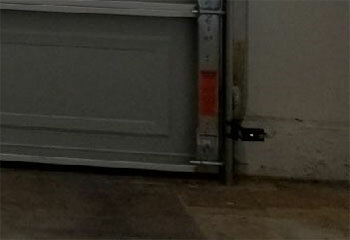 It's so important to make sure your garage door is working properly. Any problem you encounter needs to be addressed as soon as possible. Regular maintenance, especially when carried out by professionals, can go a long way in increasing the system's longevity and saving you money on preventable repairs. 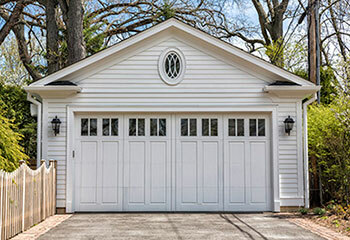 Whether you live near Mt Vernon or in New Rochelle, Garage Door Repair Yonkers can help you get the most out of your door. Garage door owners residing close to a river, like some of you Hastings-On-Hudson homeowners, know exactly how cold it can get during the winter season. Even a relatively smaller village like Tuckahoe can find itself covered in a white blanket of snow. It's during this time of year that your garage door springs may start to require some tending to. These units are under a lot of stress on a daily basis. 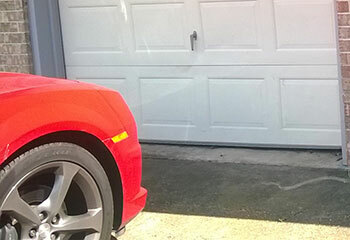 You may not pay your garage door springs much attention on a regular day. However, when they suddenly break they'll certainly be something you have to deal with. This can be a very dangerous task, as are adjustments. Leave spring repair services to the garage door pros near your area. That means us, by the way. If repairs aren't what you're here for, Garage Door Repair Yonkers does a lot more than that (don't let the name fool you). If you're looking to replace an old overhead door or to get a new one for a new home, we've got you covered. 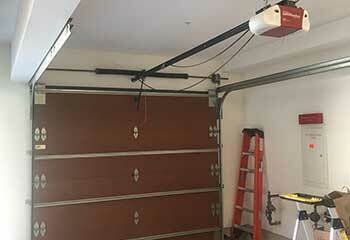 You can skip learning how to install a garage door and just leave it to us. Meet with a nearby garage door pro for a free consultation and estimate, and see which type of door meets your needs and budget. Let us help you choose from Clopay imitation wood door panels to strong Amarr or Raynor steel doors. There's a huge range of options to choose from. Use us to obtain and install your new automatic garage door to ensure it's working problem-free from day one. 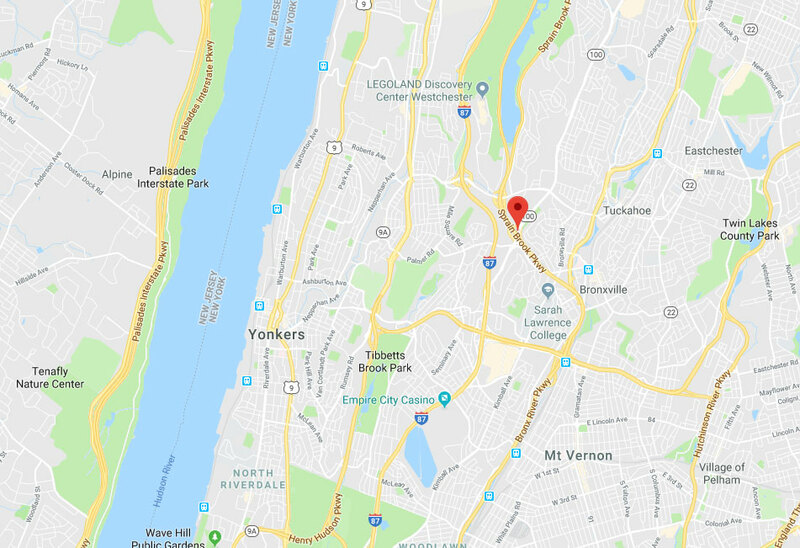 Whether you live in Bronxville or close to Edgemont, Garage Door Repair Yonkers will get to you as quickly as possible. That same day repairs promise you can see sprinkled around this website is no vacant promise. This is a policy of service, and it means you'll find us ready to help every garage door owner close by in the shortest time possible. Some garage door problems can create a major disruption to your day, especially when the springs or the opener are involved. It's our aim to ensure that you can salvage as much of your day as possible. That's why maintaining a fast response is so important to us. The experts at Garage Door Repair Yonkers always do their best to help ensure every customer is completely satisfied. Want the best? Call the best. 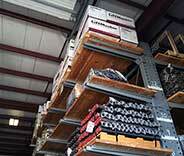 Get help from the leading garage door service team in your area. Take a quick look at some of our latest projects below! When our customer was looking to replace his old opener, our team was glad to help. Discover more here. If your door got damaged somehow, give us a call. We helped this customer with a similar problem. Learn more here. Does your door refuse to close? The safety sensors may be causing this. Find out more here. Looking for a new door? This customer was. Find out how we helped him one that matches his home perfectly. The testing you guys did on my door’s safety sensors was so thorough and professional, so now I know that my dog will be perfectly safe going in and out. Such a relief! Having to replace garage door springs seemed like such a big deal, but your team made it look easy. They were wonderful, and did a great job. Thank you very much. I wanted to give a big thank you to your wonderful team for the great job they did replacing my broken garage door springs. You guys are true professionals.